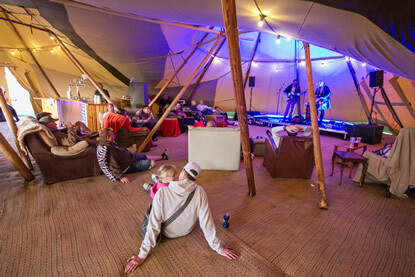 We’ve got an array of different things going on during the daytime, so you can while away a few hours listening and watching some amazing talent play in the BugWam and take to the Live Stage. Phil Short is a singer/guitarist from South London, UK. 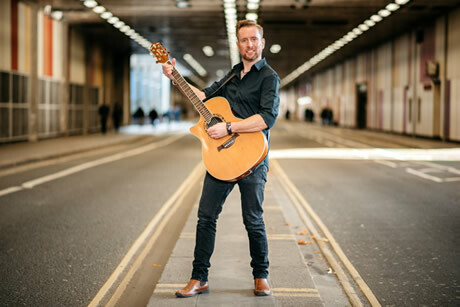 He has performed all over the UK and abroad, at prestigious venues such as Leeds Castle, Brands Hatch, Castle Howard and The National Indoor Arena, and for many well-known clients such as Virgin Atlantic, John Lewis, Heineken and NATO. Shaped by a love of music stretching from Elvis to Cypress Hill, Leon makes music from the heart. ​His songs feature toe-tapping rhythms and hooks to get audiences on their feet and singing from the get-go. 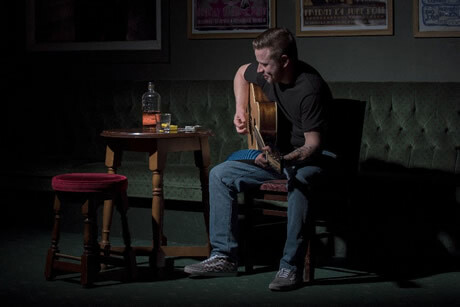 Based in Harrogate, he has performed at the spa town’s famous theatre, the Harrogate Blues Bar and become a seasoned veteran of the open mic circuit. Leon’s debut EP, Feel The Rain, was released in June 2017. 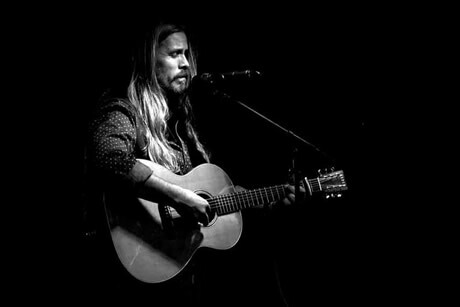 Leicester Based Musician, Singer/songwriter with Alt Country & Americana song styling. 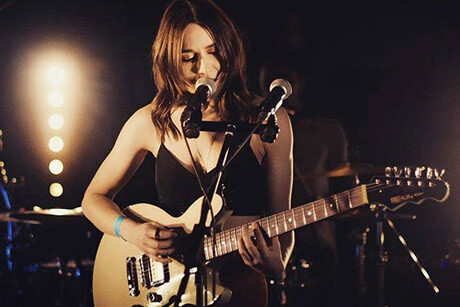 Natalie McCool is a singer, songwriter and multi instrumentalist and has picked up a steadily growing support base of fans and critics alike with her truly innovative and beautiful take on pop music. Latest album ‘The Great Unknown’ is without doubt McCool’s finest and most accomplished set of songs to date. 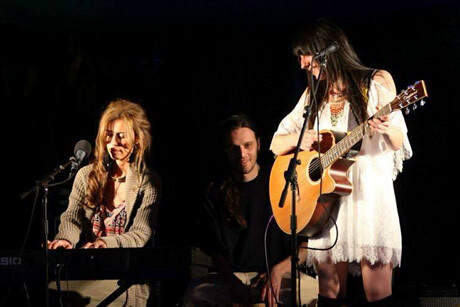 Earthy sisters Laura & Mary-Anne Ratcliffe remain the core element of Leicester band Mia & the Moon who perform original co-compositions in harmony with accompaniment ranging from gentle acoustic guitar to full band with a choir of angelic proportions. 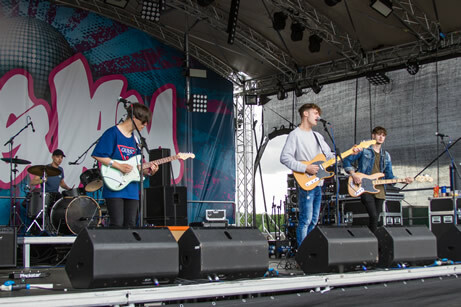 Early years spent at festivals and a background in gospel folk still comes through in Mia & the Moons sound, strongly influenced by modern day favourites such as Florence & the Machine, Ben Howard & Lana Del Ray. Dubbed "Britain's most mesmerising harmony duo" by the Spice Girls, "Visually + Artistically Beautiful" by Rush, and "Fresh New Talent" by Vintage TV, Mia and the Moon's Debut Album, 'Fall Awake' was released to critical acclaim. 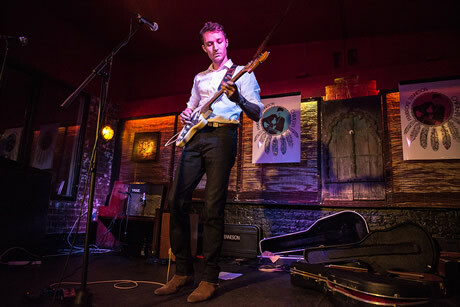 James Watt & the Avenues are a predominantly ‘SURF’ and rock’n’roll 3-piece, specialising in reverb-drenched instrumental songs that evoke the sound of crashing waves and covering songs from the early days of rock and roll. 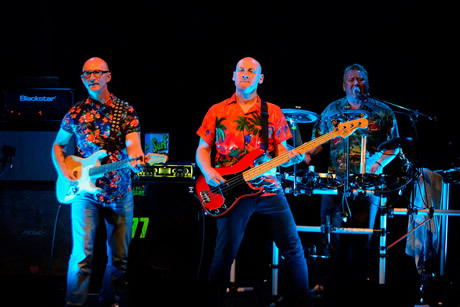 Our niche’ is mixing classic ‘SURF’ standards with well-known new wave, punk, pop and other songs to create a ‘mash’ of individuality. We are also influenced by all things 60s-instrumental, Surf Rock, Punk, New-Wave and obviously Rock’n’Roll. One day I quit my damn job and now I’m a blues-folk-rock guitarist. This is both terrifying and life-affirming. Getting better day by day. 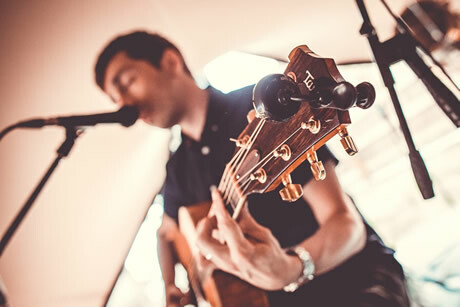 Acoustic Guitarist / Harmony Vocalist based in Lincs, UK. Kenneth has a knack for blending his smooth, emotive voice with a lyrical prowess heavily influenced by his time spent on the road as a musician and DJ. Drawing on his influences (Cohen, Waits, Cash, Reed & Cave), his deftly dramatic songs of love, loss, regret and renewal bring this artist’s dark journey vividly to life. His passion for instrumentation is behind his absorbing production; guitar, mandolin, Irish whistle, cello and double bass combine to give his output a delightful folksy sound. He has written and released six LPs and makes regular appearances at festivals, folk clubs and acoustic showcases throughout the UK. 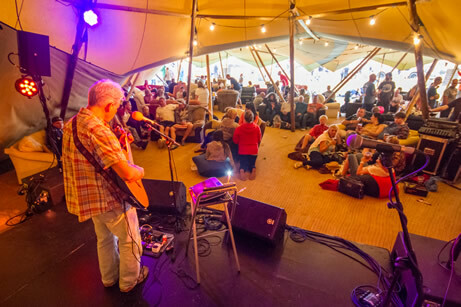 He has provided support for artists such as Eliza Carthy, The Wonderstuff, Mark Geary, Suzanne Vega and Seth Lakeman. 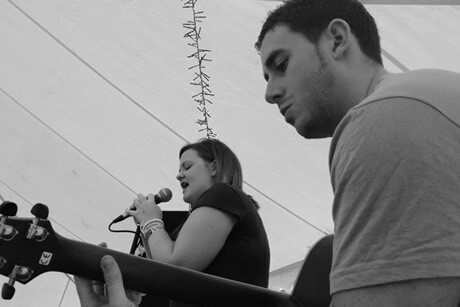 Simplicity are a Northants based acoustic duo who perform well known crowd pPleasers with the aim to get everyone involved. Feel free to make as much noise as you can, raise your pint in the air, or dance around stupidly… all of these are encouraged throughout their shows. They will be playing some classics from the likes of Oasis, Bon Jovi, Dolly Parton and many more. 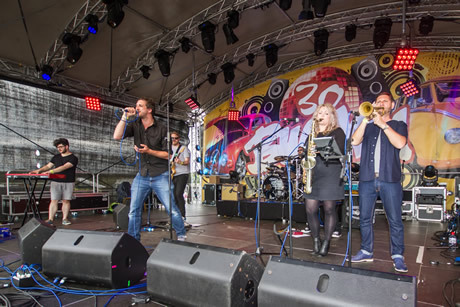 If you’re looking for a good time to sing along with your mates, then it’s definitely worth checking them out in Bug Wam at this year’s event. 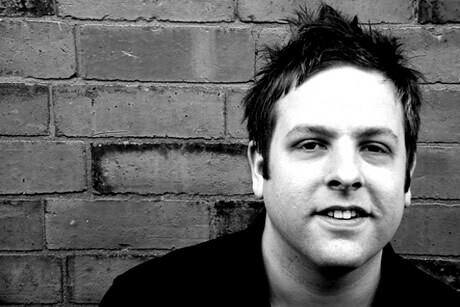 Steve Birks is a singer/songwriter hailing from Warwickshire, England. 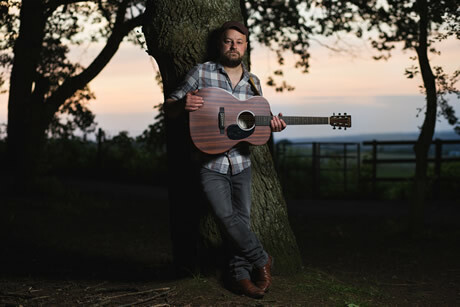 Drawing on his influences (Neil Young, Johnny Cash, Bob Dylan, Jason Isbell and Steve Earle) his cleverly crafted songs, honest approach and organic rootsy sound is making waves across the UK’s music scene. 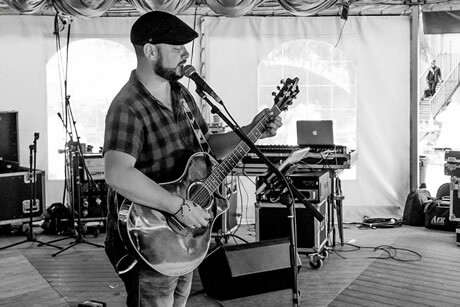 Steve has support shows under his belt with artists such as Dodgy and Mark Morriss (the Bluetones) and is a regular name on festival line ups across the country.